At one moment, there are several thousand passenger and cargo planes on Fly Radar. 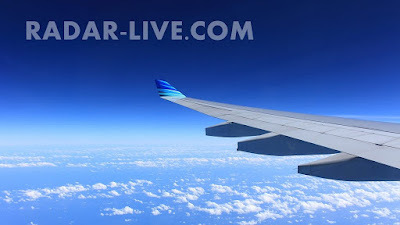 Track flights - low cost airlines Southwest Airlines, Jet Blue, West Jet and charter airlines. On the map flightradar you can follow planes most popular air carriers American Airlines, Delta Air Lines, United Airlies, US Airways. Hundreds of other local air operators shown on the map and flight radar. The flight route is recorded on a current basis from the place of departure from a given airport to the destination. Flight radar allows you to search for a plane by flight number or enter the registration number of the aircraft. By clicking on the plane, the most important flight information will be displayed - flight time, type of aircraft, speed and flight altitude, IATA airport code and city code. You can feel like a flight controller. You can have air traffic control live on your phone or computer. 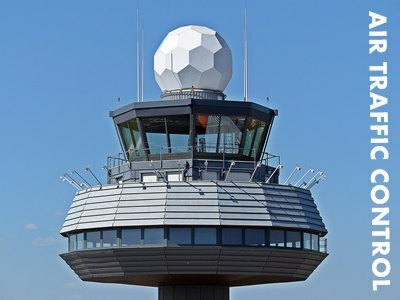 You can control in flyradar airports and planes around the world. At any moment, fly radar helps determine if the plane is on-time or if the flight is delayed. On the radar of flights there is also a flight board for each airport. You will check the arrivals and departures of airplanes and planes at the airport. See also the Ship Radar and check the current position of ships at sea.